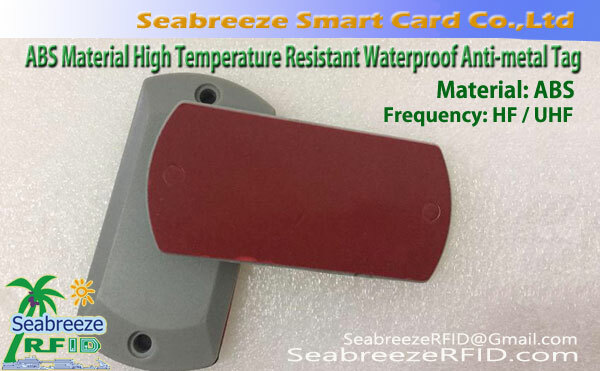 Can make any size Crystal Epoxy Materials Circular RFID Anti-metal Tag. 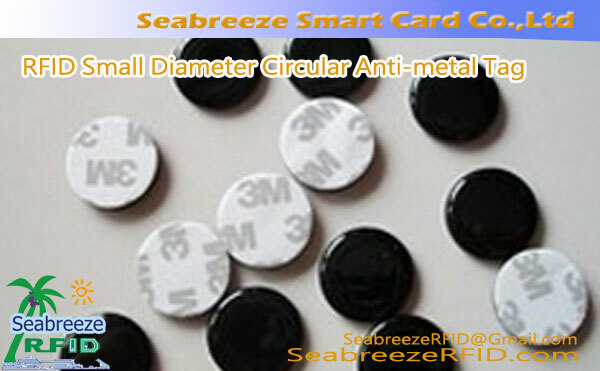 Circular small diameter anti-metal tag is a radio frequency anti-interference electromagnetic wave absorbing material and crystal epoxy or ABS material encapsulate produced LF, HF, UHF electronic tags developed by SeabreezeRFID Ltd., good quality performance, suitable for use In the open power equipment inspection, inspection of the tower pylons, elevator inspection, pressure vessels, liquefied gas cylinder cylinders, plant equipment management, line inspection, metal bridge quality inspection, tunnel inspection, machine identification, vehicle license, metal container management , A variety of electric home appliances product tracking, tracking and management of various objects. 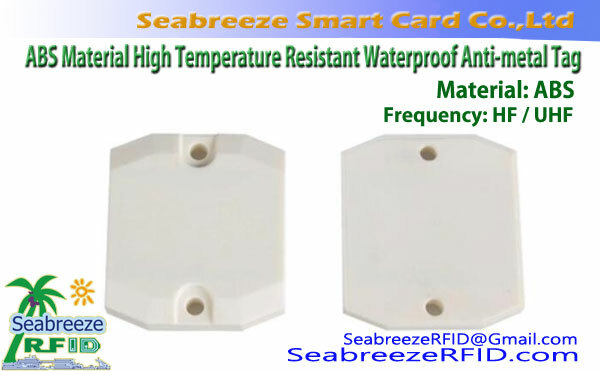 Particularly suitable for small objects tracking management. 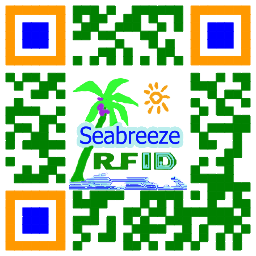 Can be pasted directly in the seized object in the appropriate location for identification and tracking management.